The July/August Issue of Spirito Di Vino Is Out! 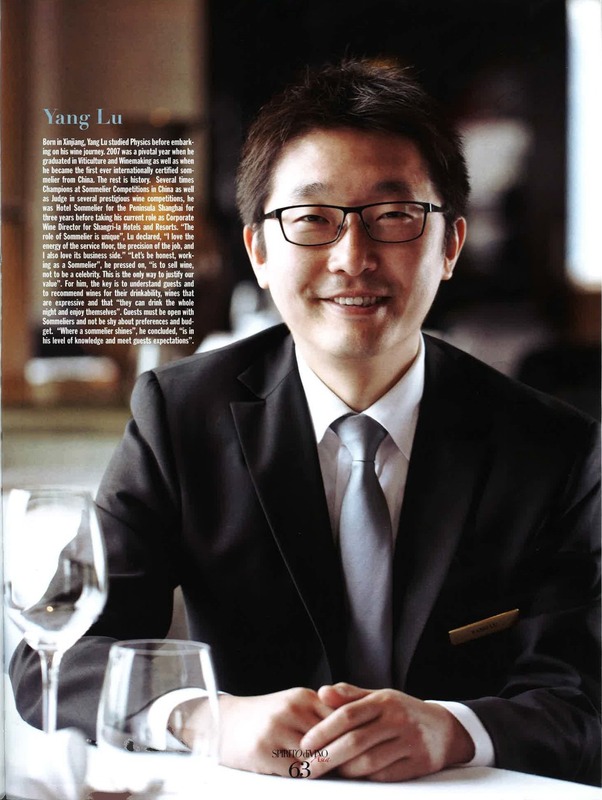 You can read my article from a conversation with 5 top Hong Kong Sommelier on what drives their Passion! Also in the issue, my interview w/ Chateau Ducru-Beaucaillou's Bruno Borie in which he told me that "less is more". And the superstar article on a fantastic dinner hosted by The Fine Wine Experience during which we tasted 1870 Cos D'estournel & includes tasting notes & other details. check it out at newsstands in Central, as well as airport lounges in Hong Kong, Shanghai, Beijing, Macau, Singapore, Bangkok, & Jakarta!